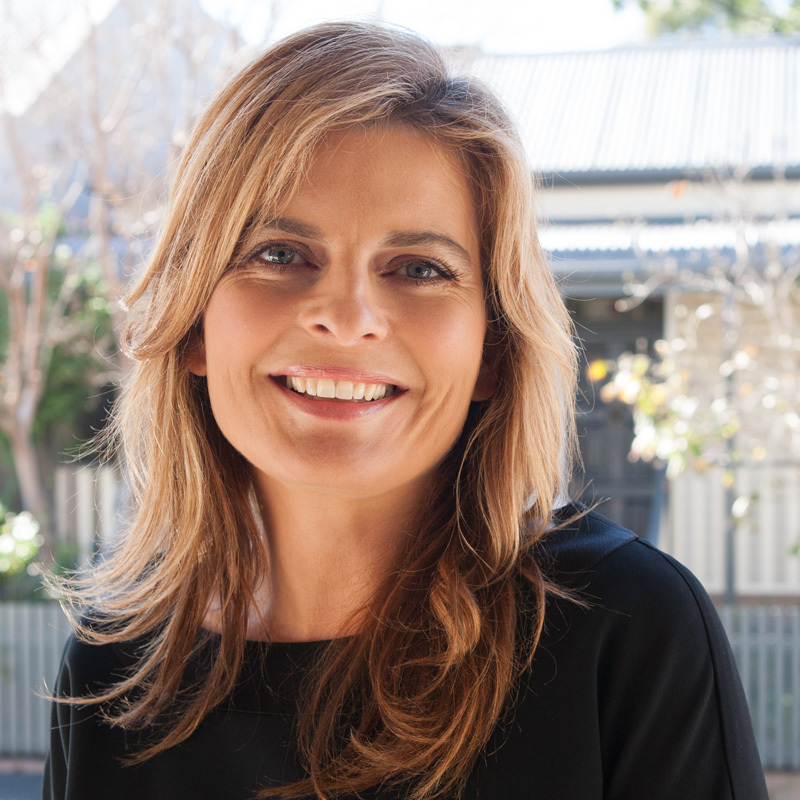 Amanda purchased her first investment property in 1989 and has worked in the Sydney real estate industry since 2001. Amanda grew up around country real estate, with her father being a selling agent and auctioneer. She had the concept of how easy it is to build wealth through real estate from an early age. As an expat in 1996 she had a difficult time purchasing property in Sydney without a buyers agent, realizing then that there was nobody protecting buyers. She worked for McGrath Estate Agents selling real estate in the inner west, lower and upper north shore for several years, and has worked as a buyers’ agent since 2008, leveraging her know how and industry contacts for her clients. Amanda has a “clients for life” philosophy and will stop at nothing to match her clients to their perfect home. Amanda turns what can be a stressful situation into one that you will actually enjoy. Sarah Wells in an independent adviser from Sarah Wells Tailored Banking & Finance Solutions. She has been assisting clients with their financing needs for over 15 years. With her strong networks in the banking and finance industry she is well equipped to help you secure the best solution for your particular situation. Sarah understands that time is your most precious resource and endeavours to ensure that each and every interaction with her and her team is conducted efficiently. You will receive the benefit of working with a finance specialist and a team who truly understand your financing needs and are able to achieve the best outcome for you each and every time. 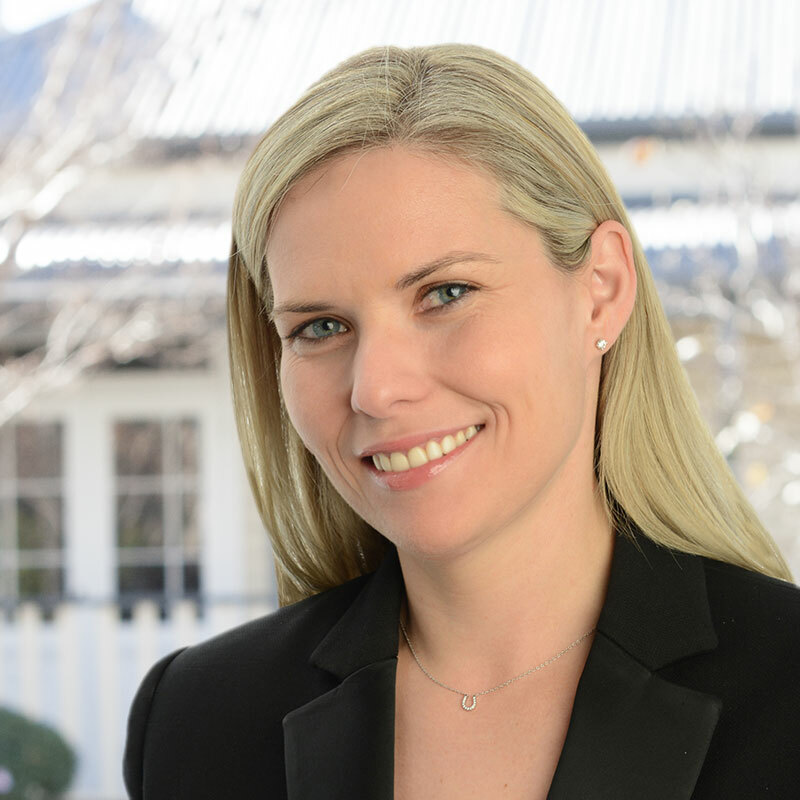 Sarah is experienced in working with all types of borrowers and has extensive experience in sourcing financing packages for executives, professional investors, medical professional along with accounting and legal professionals. Call her and her team today to discuss your situation, with no obligation or commitment, we will take the time to understand you and your needs. All information exchanged is handled with the utmost discretion. Sarah works with clients nationally and internationally and has offices all over Australia and works regularly in Sydney, Melbourne and Perth. Buyer’s agents are solely an agent for property buyers. They facilitate the purchase of a home or investment property. A buyer’s agent never represents the property seller (vendor), nor do they earn a commission from the vendor or from a real estate agent. Buyer’s agents are licensed professionals whose job is to act in the best interest of you, the property buyer. They are experts in every aspect of finding, negotiating and purchasing a property. Buying a home can be a stressful and emotional experience for most buyers. Amanda On My Side takes the hassle, stress and uncertainty away, and leaves you with the right result – a new home at the best price. Amanda On My Side are experts in home purchases. A home is more than a house. It is somewhere you will start or raise your family and it becomes an intimate space away from the busy world. Amanda and her team understand this better than anyone – they have been finding homes for people since the early 2000’s and have the inside knowledge and understanding of their areas that comes from negotiating and buying properties for decades. Because we specialise in three areas – the Inner West, the Upper & Lower North Shore and the Northern Beaches, we have great relationships with local real estate agents, and we’ve bought houses in every suburb, sometimes several times over! Amanda On My Side knows why some streets offer better value than others (micro-markets) and what the real value of a property is. So whether you are on the ground searching for your new home or overseas and planning to return, Amanda On My Side will help you get into the right home at the right price. Typically our turnaround is between 40 and 65 days from engagement. As part of buying a property, there are several services you may need to engage. We can provide you with referrals to our network of professional people and companies that we have done business with before and who deliver excellent service. Why should I use a Buyers Agent when I could do it all myself? Amanda On My Side knows how to save you from all these pitfalls. The key difference between a Buyers Agent and a traditional selling agent is who each represents. As a Buyers Agent, Amanda On My Side works exclusively for you the buyer, whereas the selling agent works for the vendor or seller. By law, an agent cannot act for (and accept a commission) from both parties in the transaction. Licensed (you can check Amanda On My Sides license here http://www.fairtrading.nsw.gov.au/ftw/About_us/Online_services/Property_services_licence_check.page? Amanda On My Side is accredited, licensed and independent. Do you find properties for home buyers (who live in the homes) as well as for investors? First home buyers, because buying a home should never be ‘on the job training’ — a Buyers’ Agent like Amanda can walk you through the process and protecting you every step of the way. Isn’t using a Buyers Agent expensive? A Buyer’s Agent like Amanda On My Side typically saves clients far more than our fee in the transaction by negotiating well and securing the property at a price far lower than the buyer could likely have managed. We assist property buyers of all budgets, saving them money by doing extensive research and analysis, looking at comparable sales and market data, and by negotiating hard to secure the best price, terms and conditions possible. With Amanda On My Side, you will make an informed choice, and will be confident that you have bought well, whatever your budget. Engaging us is a small investment to make when you consider the time, stress and money your will save on your property purchase! Are buyers agents fees tax deductible? If you are purchasing a property for investment purposes, the cost of using a Buyers’ Agent is generally tax deductible, as it forms part of the acquisition or “cost base.” Please check with your accountant to see if the fee would be tax deductible in your case. Unfortunately, you cannot claim the fee as a tax deduction if the property is purchased to live in. Is there a limit to the number of properties you will present to me before I make a purchasing decision? No. However, Amanda will qualify every property against your criteria before we present the property to you. In this way, we save you valuable time in the property search. Our Buyers Agency agreement has an initial period of six months, which can be extended. We fully expect to deliver a great result for you well within this time frame. Do you ever represent the property seller? Never. Ever. We work exclusively for your best interest to find a property that meets your needs. We have no vested interest to sell property. How can I know that I am not paying too much for a property? This is one of the most important reasons to engage Amanda On My Side. We conduct extensive due diligence for our clients on recent sales and have access to a comprehensive database of past sales. We inspect each property and discuss the positives and negatives of each shortlisted property. Using this information, together with our own expert opinion on the state of the market, provides you with the assurance you are not overpaying. In fact, our clients usually find they are buying at a price significantly below market and comparable values. We realise that your ideas about the type of property you want may change. That’s why, when we meet initially to discuss your “buyers brief,” we will work hard to ensure that your wish-list is achievable and also realistic, so the likelihood of your changing your mind is reduced. However, if you change the initial brief significantly, there may be a review of the fee, and an additional fee would be charged to cover the time already spent searching. So the bottom line is that we will work with you to make sure you are completely happy with your next property purchase, even if you change your mind. What happens if I find or buy a property myself after I have engaged you? Our open communications policy with our clients is a two-way street. When you work with us, you agree to communicate openly and honestly with us at all times. We recognize that it is only natural for many people to still keep an eye on the property market, even while we are looking for you. If you do happen to identify a property that we haven’t seen, then let us know as soon as possible so we can provide a full appraisal. Once Amanda On My Side is engaged as your Buyer’s Agent, full fees are payable, even if you find a property or negotiate for it on your own. I live and work overseas. Can you still represent me? Amanda was an expat herself, so has a deeper understanding and appreciation of the needs of expats and overseas buyers. Once the “buyers brief” is established and you have provided evidence of finance approval, we act in your interest as per our process. The only difference is that you may not get the chance to physically inspect the property, although this is encouraged. In that case, we can provide you with extensive market analysis as well as digital photo and virtual tours of the property and its location. All features of the property, both good and bad, will be communicated so you can make a fully informed decision. Because we regularly purchase properties for overseas clients that do not inspect the property prior to purchase, we take extra care to make sure all inspections are completed thoroughly. Why would a real estate agent favour a buyers agent over a regular buyer? You! Real estate agents are aware that Amanda has ensured you are in the right position to buy. Amanda has inspected the property, done her due diligence and an offer from Amanda is informed and dependable. They are also aware that Amanda is good repeat business, and reliable within the industry. So, not only Amanda’s contacts will get you into more doors, but her level headed win-win approach will put you in front of regular buyers at crunch time. Yes, we have professional indemnity insurance to $2 million. Yes, we are. Amanda On My Side is a member in good standing of the NSW Real Estate Institute, as well as full member of the national Real Estate Buyers Agents Association of Australia (REBAA). This association aims to raise the profile of the industry and to establish guidelines for the professional conduct of Buyers’ Agents.